“It is difficult to put in words just how transformative my 200 hour yoga teacher training with Bali Yoga School was. The program is so well thought out and delivered. 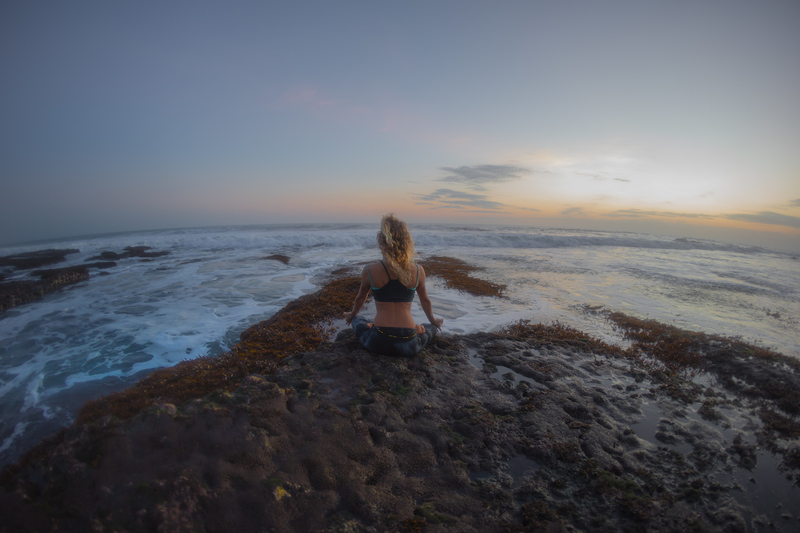 Bali Yoga School is one of the prominent yoga teacher training school in Bali that offers you a luxury wellness journey in the mesmerizing environment of Bali. Our yoga classes have a creative blend of the classical and modern yoga philosophies. 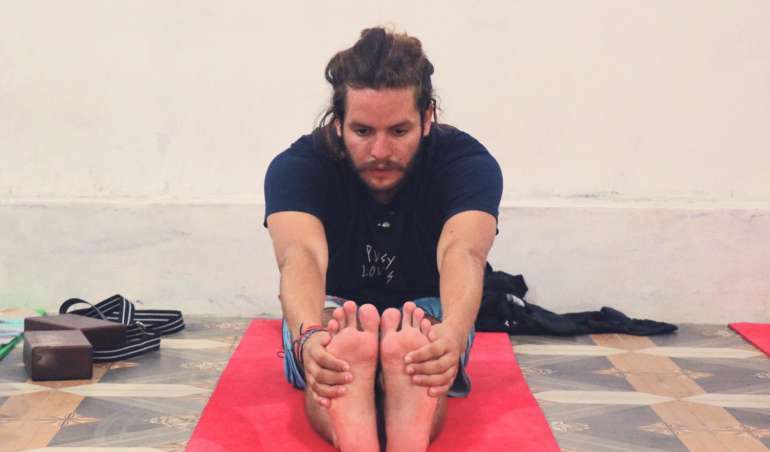 Taking inspiration Bikram, Iyengar, Ashtanga, Dharma, and Forrest Yoga, we have developed new styles of yoga which is challenging but heal the physical and mental problems with fun. We are recognized as the best yoga school in Bali for yoga, meditation and yoga retreat in Bali. With years of profound experience listening to the needs of yoga students, we continue to help yoga learners in making yoga accessible. We have the most experienced yoga teachers and instructors from around the world who make your stay at Bali Yoga School unforgettable. We have designed customized packages for your personalized needs. 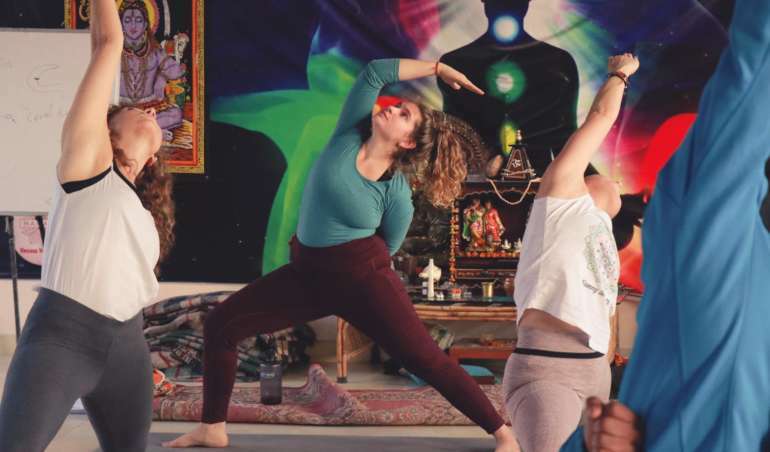 Our yoga teacher training in Bali and yoga retreat in Bali offers a number of courses for those who want to become a yoga teacher in the future. We start planning from the day, you join us. We take care of your food preferences, favourite color, and activity level to offer you the best experience. So, what are you waiting for? Join a yoga course to explore yoga and yourself in Bali. 100 Hour Yoga Teacher Training in Bali by incorporating the teachings Yoga Nidra, Yin Yoga, and Chakra balancing techniques. 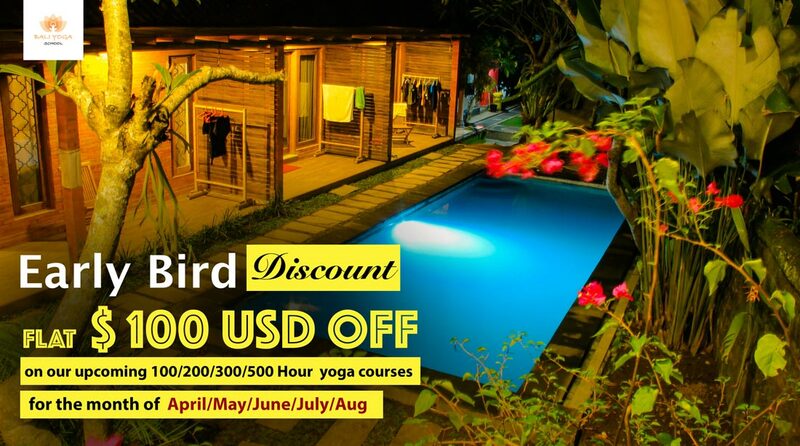 200 hour yoga teacher training in Bali offers you a whole new mental and physical experience. Our 200 hour yoga course is registered with Yoga Alliance. Bali Yoga School was started with a sole purpose of propagating the higher teachings of yoga and the practice of the traditional forms of yoga. Yoga Alliance USA 500 hour yoga teacher training in Bali. Our yoga course was designed for beginner, intermediate and advanced level yoga students. Holiday will surely release your daily stress but a yoga retreat in Bali offers more benefits. 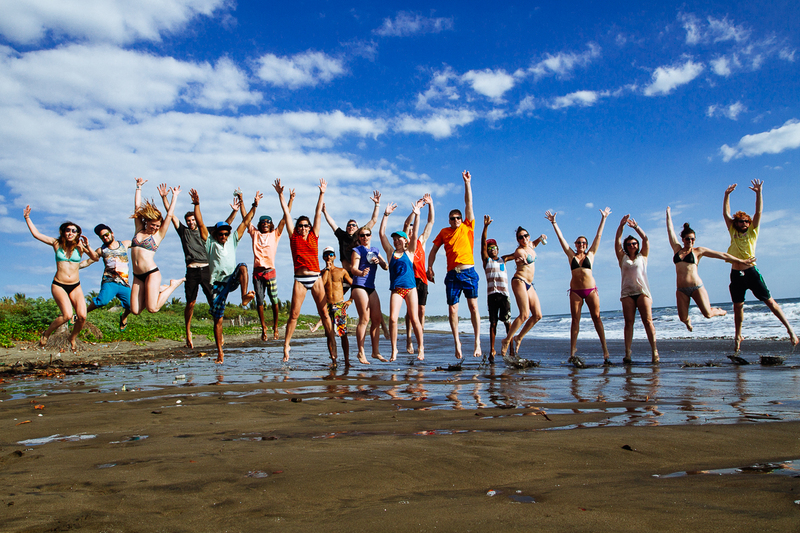 Bali Yoga School offers an unforgettable experience of 3 days yoga & meditation retreat in Bali. 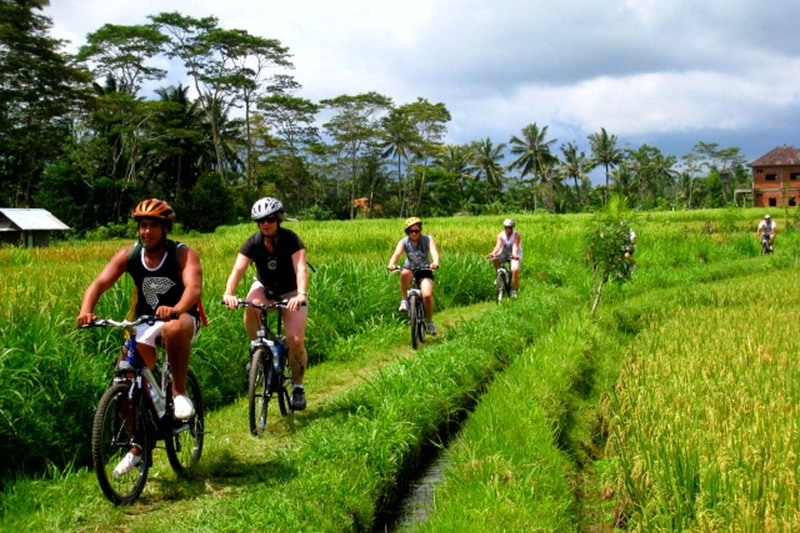 Yoga retreats in Bali- Rejuvenate & relax with our 4 days yoga & ayurveda retreat in Ubud (Bali). Bali is the best place for yoga retreat thousands of people from all over the world- everyday visit bali. Bali has something which we can not describe but we can feel it, for its forested volcanic mountains, iconic rice paddies, beaches and coral reefs. 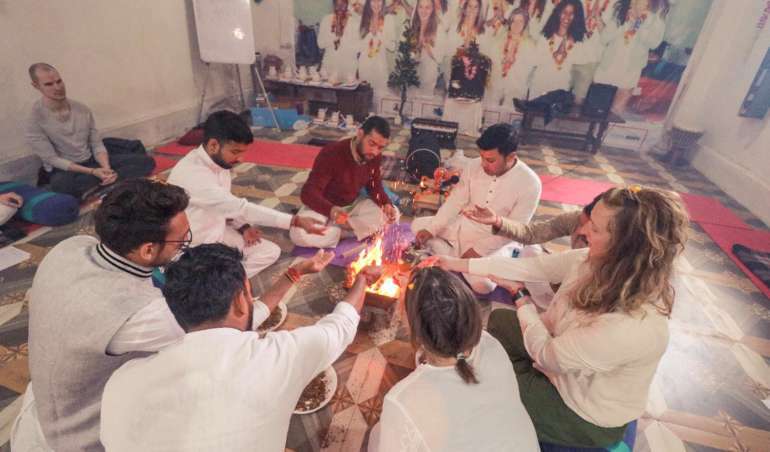 We offer customized yoga retreats for those who want to delve deeper into the ancient spiritual yoga tradition and allow you to experience the physical & subtle aspects of yoga. 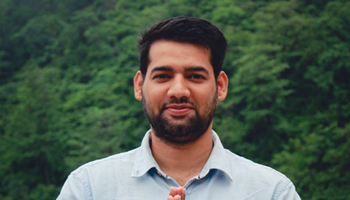 Joshan ji is one of the famous philosophy teacher in rishikesh. He has completed his master degree in yoga from Varanasi. His philosophy lessons are extraordinary. 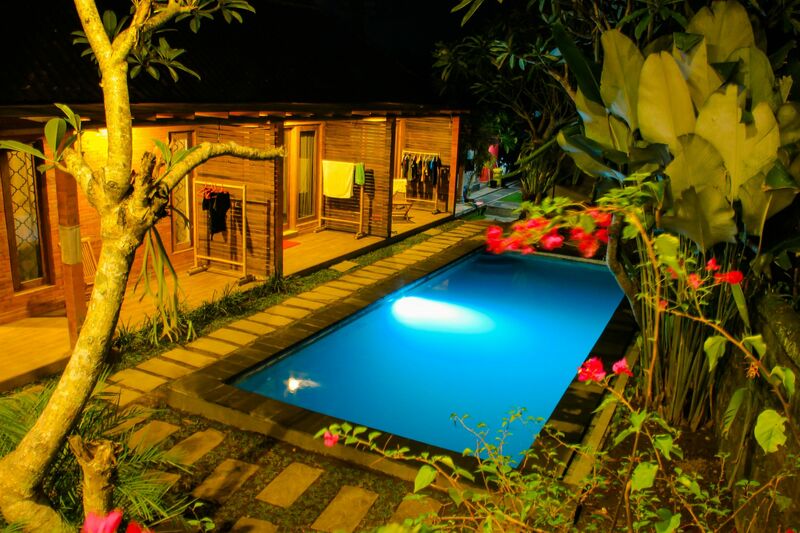 We are located in the green and peaceful suburb of Bali. Street parking is available around the school and for those who use public transport, the bus station is a pleasant 15-minute walk.